CENTRAL OHIO’S DIESEL TRUCK STORE!!! ASK TO SEE THE CARFAX REPORT! BEAUTIFUL WHITE PLATINUM TRI-COAT POWERSTROKE!!! BEAUTIFUL RUST FREE TEXAS TRUCK!!!! 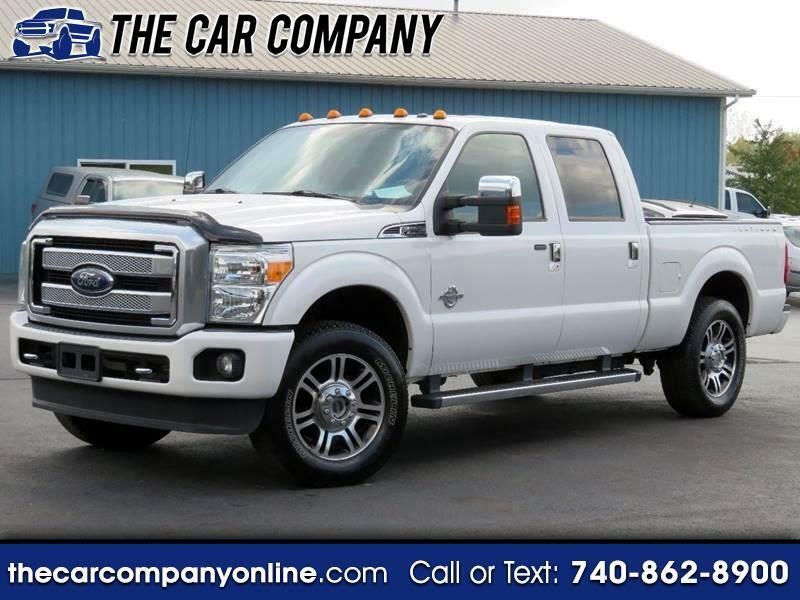 Visit The Car Company online at thecarcompanyonline.com to see more pictures of this vehicle or call us at 740-862-8900 today to schedule your test drive.